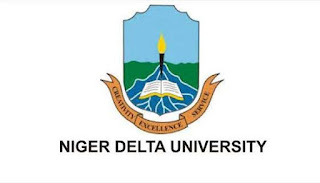 Home Sandwich Admission Updates 2019/2020 NDU Sandwich Programmes Form is Out: Procedures, Price and Closing Date. 2019/2020 NDU Sandwich Programmes Form is Out: Procedures, Price and Closing Date. This is to inform the general public, parents, sponsor and eligible applicants that the University's Sandwich programme form is now on sales. Kindly note the publication by the management below. Holders of the Nigeria Certificate in Education (NCE) will run the programme for four (4) Long Vacation Contacts. Holders of Senior School Certificate and National Diploma (ND) will run the programme for (5) Long Vacation Contacts. The closing date for the purchase of Application Forms is August 2, 2019. Ready to apply? 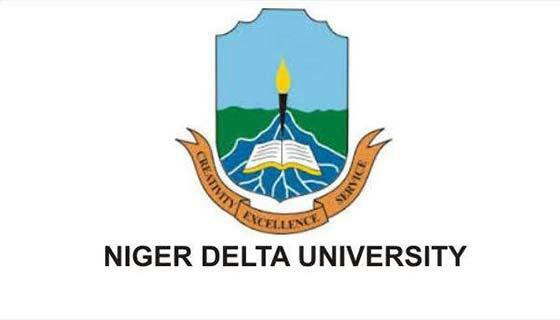 See more information on Niger Delta University Sandwich admission new portal.